Dear visitor, on this site, you can find the following 3 programs designed for office and home use, running on the Microsoft Windows environment. Click the links below to see more detailed introductions and screenshots. Download and try them for free! Your feedbacks are welcome! GYZ Personal Database is a flexible information management tool that let you record, search and print out information with custom-defined templates. You can store contacts, memos, tasks and other information, just define templates for them, all put in one application. Defining templates uses the easy-to-understand drag-and-drop method. GYZ Task Notes is a handy Post-it Notes and task list (to-do list) program. People sometimes find themselves forget to do important things, especially when there are a lot at hand. This software helps you organize your tasks as a to-do list on the screen. Task items can also be displayed as separate color notes when needed. More than traditional Post-it! Notes, you can even set reminders for them, so you will never forget important things again. Use GYZ Task Notes, be well-organized. GYZ Tree Document Editor is a tree-structured rich document editor. It allows you to keep your notes, documents in an organized manner. Taking classroom notes, meeting records, preparing project documents, speeches, presentations etc., It saves your time by creating multiple pages associated to tree nodes within a single document, avoiding creating a lot of separated files on the disk. One single data file for a whole “tree”. Do you want me to create a software for your business or personal needs? Feel free to message me a request and details about the system you want me to develop. That is a proven fact that today’s mobile application development sector keeps growing at an instant pace. Along with it, types of program development tools are changing. Program developers always look for such tools that could help these to device feature-rich applications in the most efficient way. 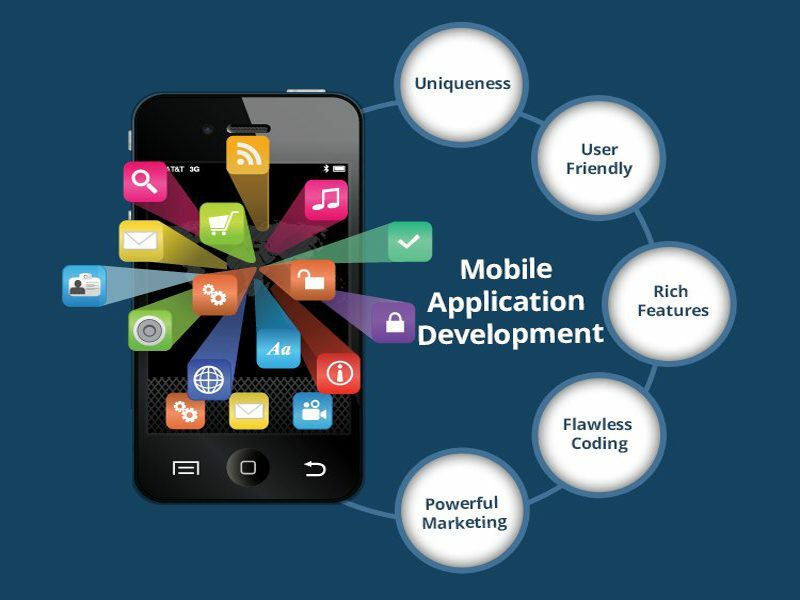 This is a set of some sturdy and highly useful mobile program development tools that are ruling the industry. As time passes, this tool is now immensely popular in the recent striving application development industry. Name any system Android, iOS, Home windows – by making use of Xamarin, developers can easily devise mobile applications on any system simply using simply distributed C# codebase. Below are a few of its alluring features that are making Xamarin popular among the developers. Another broadly popular tool that is trending on the market is PhoneGap. Aside from regular mobile application development systems like Google Android and iOS, using PhoneGap, you’d be in a position to devise applications for Hand system and Symbian as well. Below are a few of its exceptional features and functionalities that the majority of the developers are preferring to use PhoneGap as their program development tool. In the current tech-savvy business market, because of its plenty of helpful features, the popularity of Appcelerator is accelerating on the market. Feel the below-mentioned features to comprehend the business-driven advantages of using Appcelerator. The recently released version of Sencha is Ext. JS. This version is flourishing on the market as creating applications in HTML5 is extremely possible for the developers applying this application development tool. More oddly enough, you can avoid the trouble of devising cross-platform program development using the latest version of Sencha. Concerned about speedy application delivery? Using the effective help of iFactr, you can certainly overcome this problem. Based on the iFactr, this tool is so easy-to-use therefore effective and even that the application developers can begin their particular development process soon after 2-3 training days. If you need quick reviews, you can put your trust in this program development tool as it could cater you to create a feature-rich prototype within an extremely short period of time. The greater alluring truth about iFactr is it uses Xamarin to build up Google Android and iOS applications. Besides that, the solution facilitates PhoneGap as well. Using these above-mentioned application development tools, you can reduce the responsibility of application developers for some great extent.